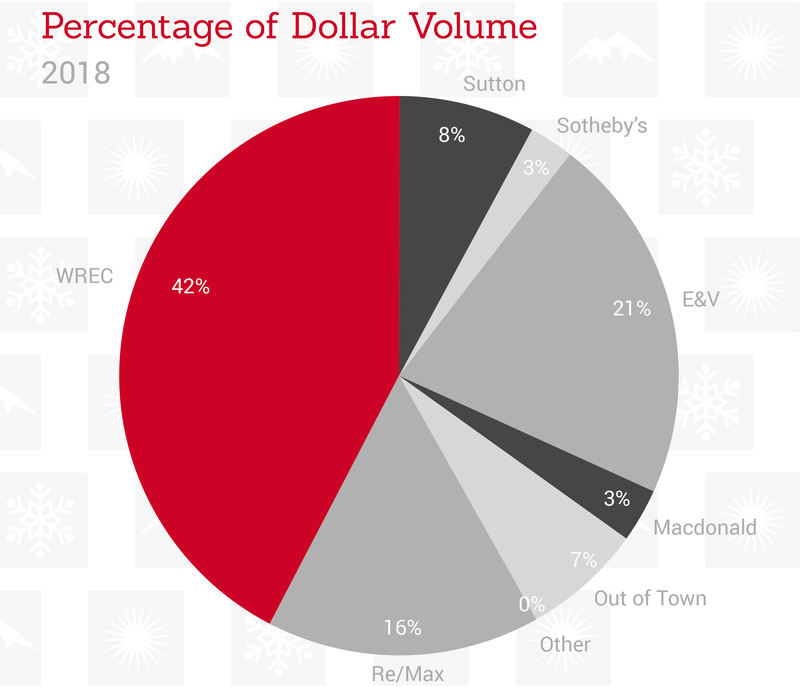 At the Whistler Real Estate Company we realize that making the most of your real estate investment opportunities means having a clear view of where the market is. 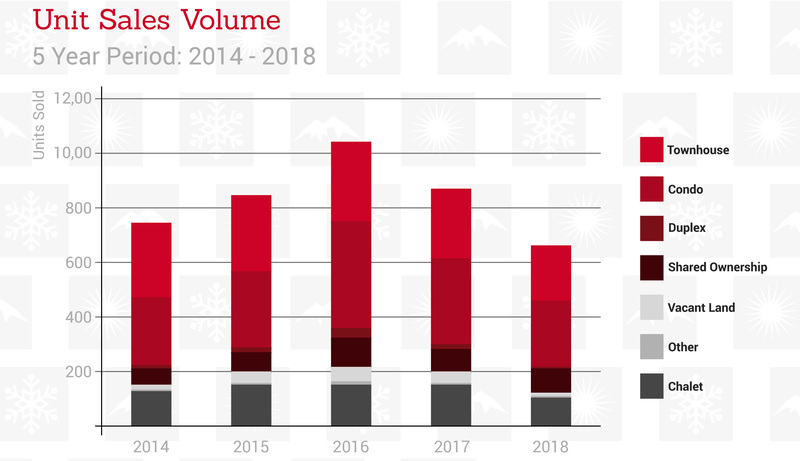 However, as one of the most dynamic markets in North America, the Whistler real estate scene is always changing. 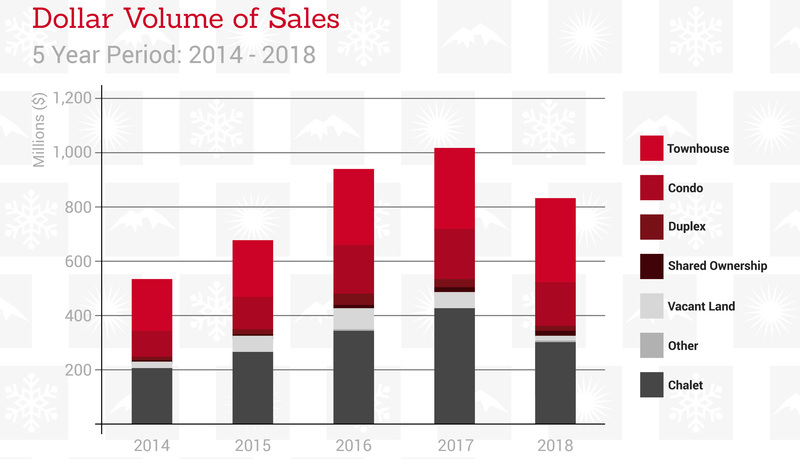 Our market analysis gives you the most up-to-date statistics and latest real estate information allowing you to see trends and take advantage of upcoming opportunities. 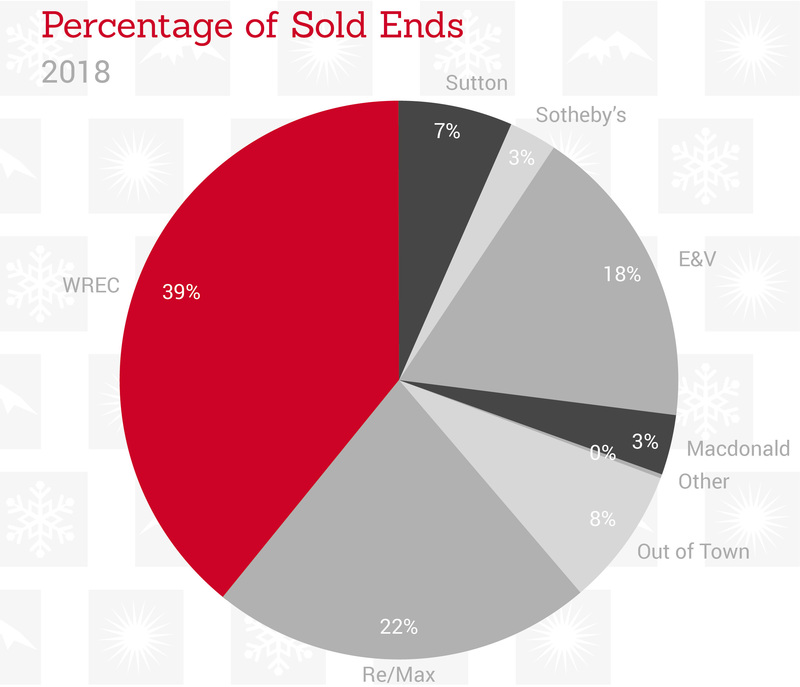 This information deemed to be accurate, and has been taken from The Whistler Listings System Database, January 2019.